What Was 50 Cent Doing Partying At A Gay Club? So Many Male Celebs Bared It All This Summer. Let Us Help You Keep Count. Why Are All These Male Celebs Exposing Themselves? An Explanation. 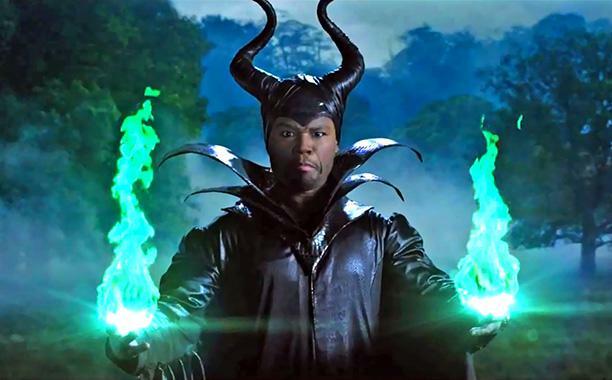 Is 50 Cent Defending Gays Like Mister Cee Because It’s Good For Business?